50 Days ~ 50 Things to Look Forward To! Only 50 days until camp starts!!!! So we decided to give you 50 things to look forward to! 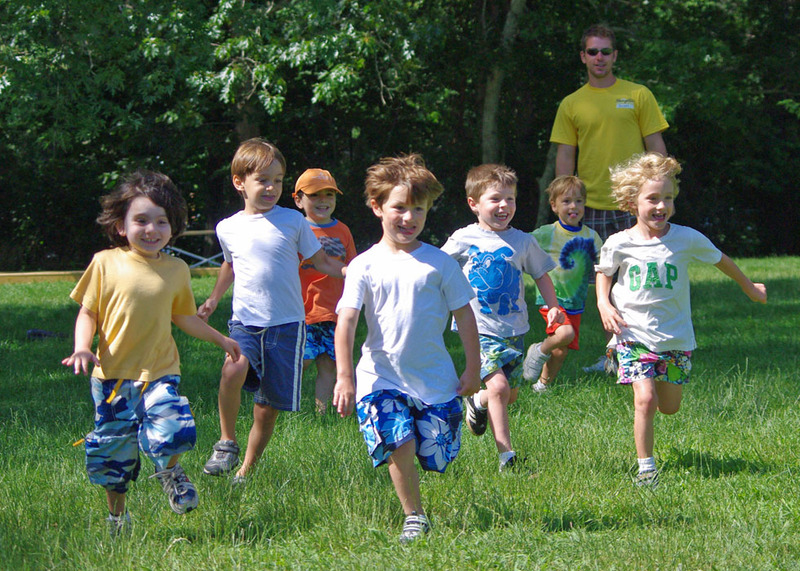 Let the countdown begin Hampton Country Day Campers! BEST SUMMER OF YOUR LIFE!